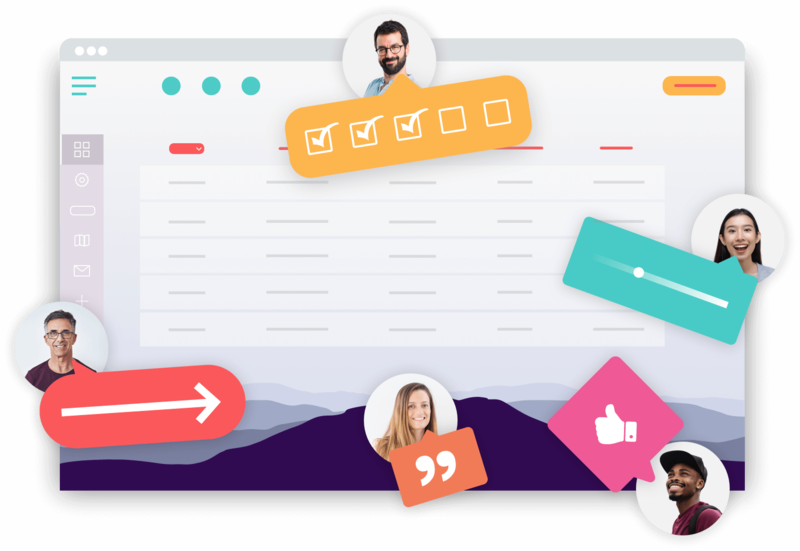 Try one of the best alternatives to Jira Software and collect visual feedback and annotate screens with Usersnap. Jira is world's most popular bug tracking & issue tracking system. So why look for an alternative? First, it's expensive. Especially when making use of screen capture plugins, Jira gets expensive pretty fast. It quickly escalates as most plugins required additional monthly fees (especially if you'd like to add screen capture features). Second, Jira is an enterprise system. As a small to mid-sized business, using Jira is just an overhead. Third, if you want to customize Jira, even when it's a minor modification, get ready to pay Jira consultants $200+/hr for their work. If you are looking for a Jira alternative, Usersnap Classic is an ideal replacement. Why people use the Jira Software alternative from Usersnap? I #loveusersnap - super easy web user feedback, easy to push it into our main bug tracker or used standalone. Report bugs directly in your browser. Usersnap makes tracking bugs easy. With point-and-click annotation tools, Usersnap Classic helps you report bugs where they happen: in your browser. No need to switch to a bug reporting application or to fill out endless forms.